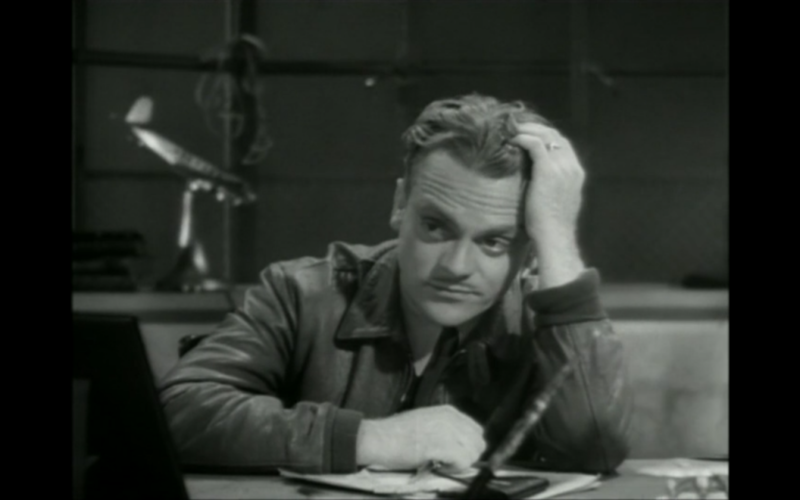 Here’s the bizarre thing about Howard Hawks’ 1936 adventure drama Ceiling Zero: nobody seems too upset with hot-shot pilot Dizzy Davis (James Cagney) after he fakes a heart problem to get out of a dangerous late-night flight to Cincinnati. Supposedly this was due in part to the fact that his motivation wasn’t cowardice, but a desire to take “Tommy” (June Travis) out on a date that same night. Cowards don’t stick around long at the Newark branch of Federal Airlines—shortly after we meet branch manager Jake Lee (Pat O’Brien) we see him firing a young pilot who abandoned his plane in a fit of nerves. 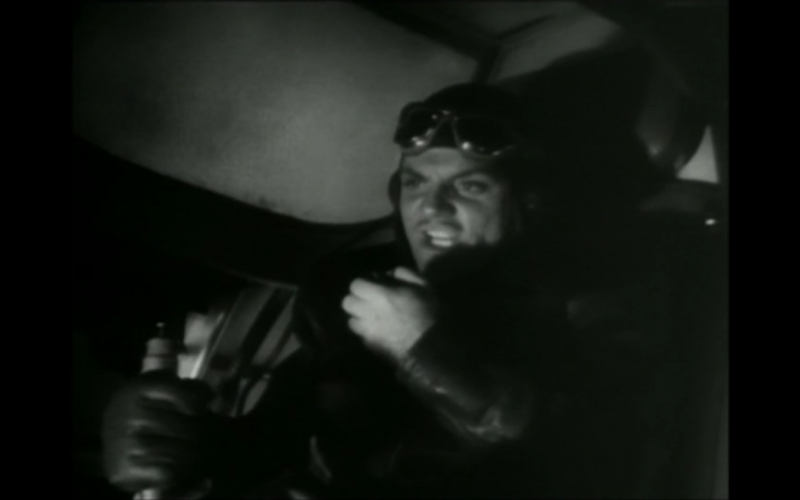 Their incapability of getting angry at Dizzy becomes even stranger after his fill-in pilot Tex Clarke (Stuart Erwin) gets lost in a heavy fog, crashes, and dies. Only Tex’s widow Lou (Isabel Jewell) seems furious with him. When Dizzy confronts Jake over his guilt, his old friend hand-waves his anxieties away. When at the end Dizzy suicidally attempts to redeem himself, his actions feel borne not from communal obligation but from a personal sense of honor. I mention these things to point out the odd divergences from the traditional Howard Hawks archetypes in his 1936 film Ceiling Zero. 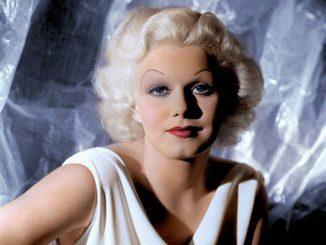 Though the film features many of them wholesale—a focus on a group of men defined by their professions; a masculine-named woman who throws a monkey wrench into the male group dynamics—they seem underdeveloped compared to his later work. 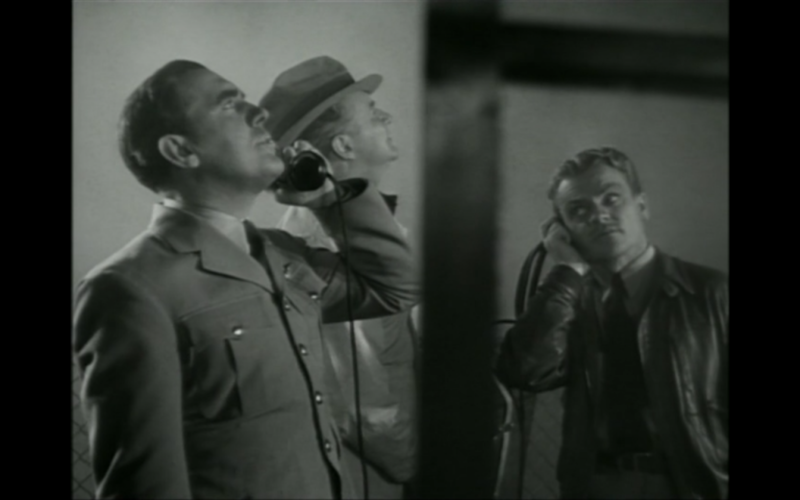 Above all, Ceiling Zero feels like a dry-run for Hawks’ later masterpiece Only Angels Have Wings (1939), a film about a group of fatalistic pilots led by Cary Grant working out of a dinky airfield in the Andes Mountains. Both films revolve around a group of male pilots united and emotionally hardened by the dangerous flight conditions they are forced to fly in. 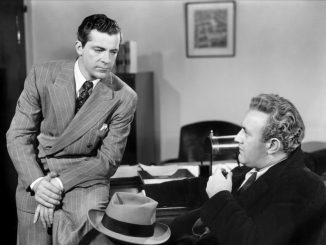 Both feature female leads who tempt and distract the male protagonists—Grant has Jean Arthur as singer Bonnie Lee, Dizzy has Tommy. Both have tense, gripping scenes of people on the ground trying to talk a pilot down over the radio in zero visibility conditions. Both contain terrific stunt-flying and model work—although Only Angels Have Wings leaves Ceiling Zero in the dust with its production values—which invariably lead to a scene where a pilot is killed in a terrible crash. And both have characters who seek redemption via self-destructive acts of bravery and valor in the line of duty. Nobody can argue that Only Angels Have Wings is superior to Ceiling Zero. It has better cinematography, a snappier screenplay, better suspense sequences, and a more refined veneer of technical acumen and craftsmanship. 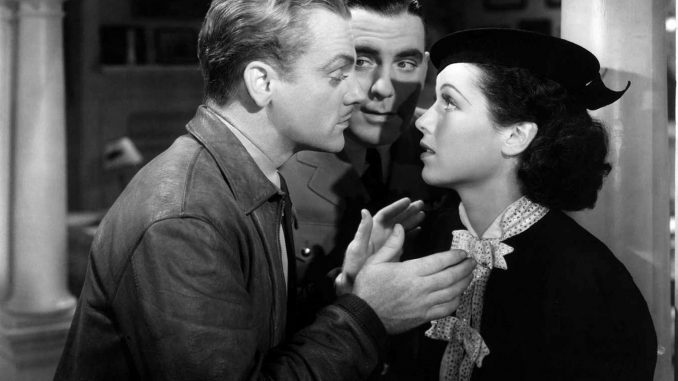 But Ceiling Zero does one thing better than Only Angels Have Wings: the chemistry between Cagney and Travis. As much as I love Grant and Arthur, I always found their relationship in Only Angels Have Wings to be contrived. Grant comes off as nearly asexual in his single-minded devotion to his work; Arthur’s devolution from a cool, confident woman to a love-sick puppy who histrionically holds him at gun-point seems forced and inauthentic. But Cagney and Travis have a bubbly, magnetic attraction. 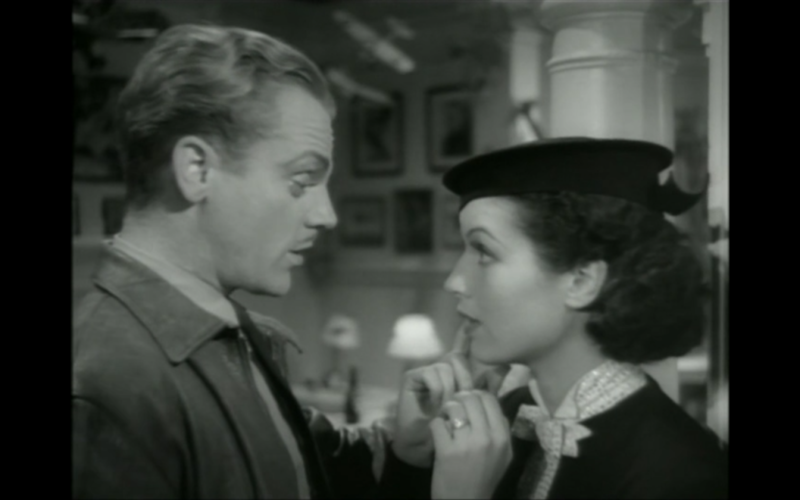 Consider one scene in a restaurant where they flirt and kid each other like they’ve known each other for years: Cagney the mile-a-minute charmer, Travis the ironic ingenue completely self-aware of the preposterousness of the whole game. They are that rare exception among traditional melodramatic Hollywood romances: lovers who are actual friends who genuinely enjoy each others’ company. 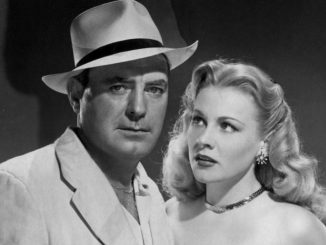 If Grant and Arthur are Rick Blaine and Ilsa Lund, Cagney and Travis are Nick and Nora Charles.